Quick, precise, and clean laser cutting presents many advantages over plasma and water jet cutting. Laser cutting provides cost savings to your business. Projects with complex details and tight tolerances—no matter how large or small—are made easy by the laser’s precision. We make the most of your raw materials, group batches of parts together, and quickly get your order into production. Our laser cutting technology is designed to handle a wide range of cutting tasks over many unique applications, whether you’re looking for individual prototypes or a variety of quantities for a full production run. 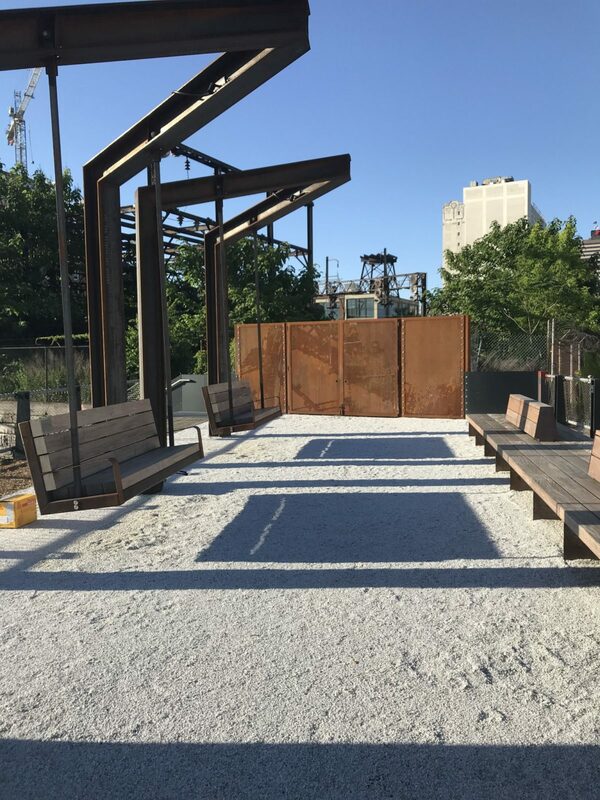 With our fully automated laser cutting system, we provide skilled laser cutting services to machine and steel fabrication shops in the Mid-Atlantic region. 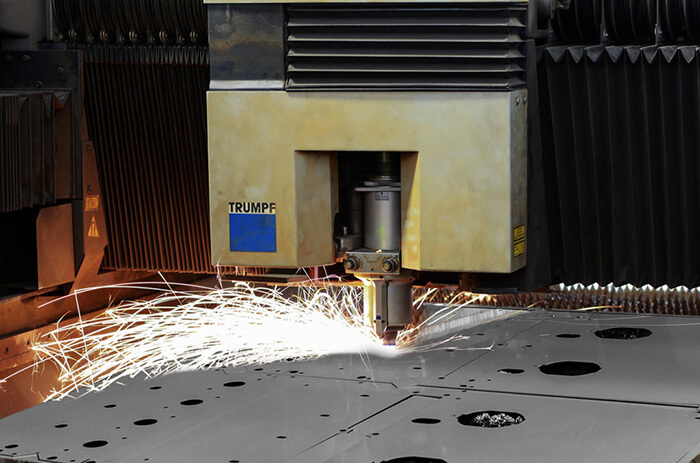 We feature the TRUMPF TruLaser 3030. Our investment in this advanced technology allows us to quickly, cleanly, and precisely cut small to large batches of laser cut parts. At Mid-Atlantic, we’re priced competitively—and we stand behind every part we produce with quality, service, and on-time delivery. Cutting capabilities include mild steel up to 1”, stainless up to 1/2”, and aluminum up to 3/8”. Looking for laser cutting in PA? View our recent work to see if we’re the right laser cutting company for the job. Ready to Start Your Laser Cutting Project? For more information on our laser cutting services, fill out our form.